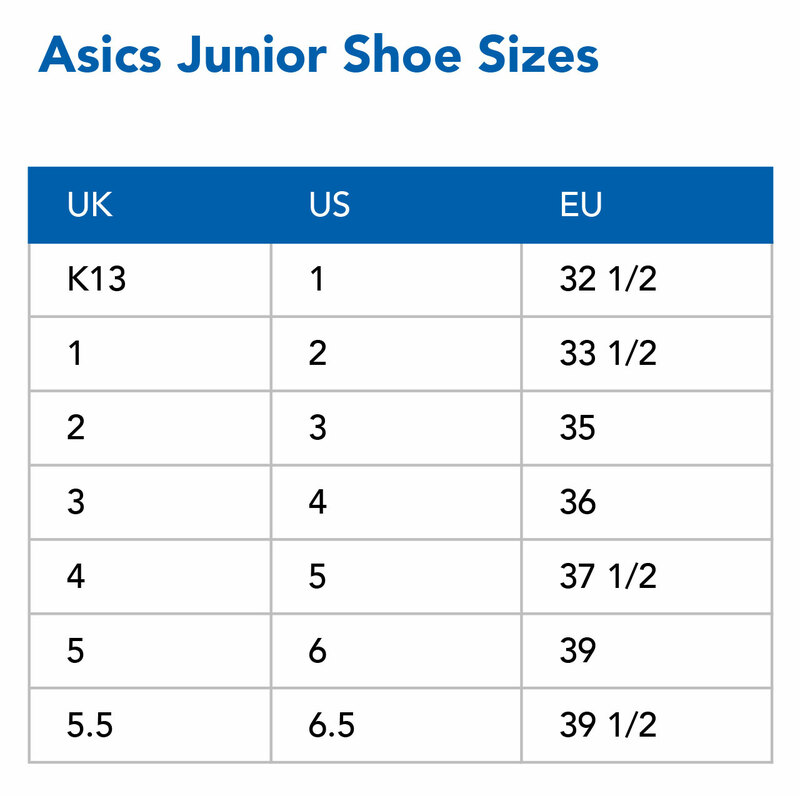 The junior version of the adult's 1000 series road running shoe helps to cushion and support the feet of younger runners. 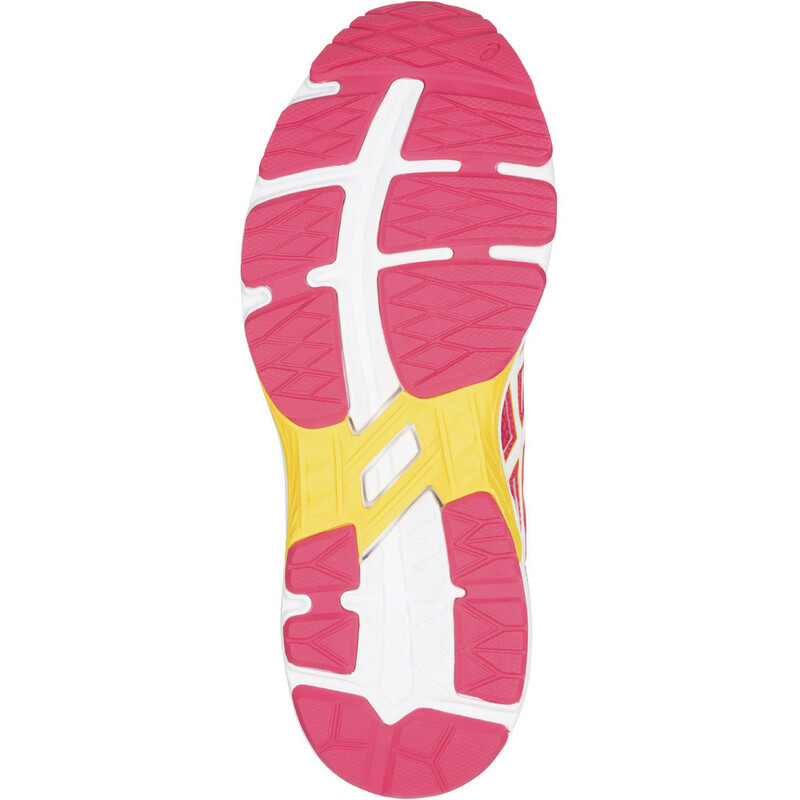 The midsole offers cushioning and comfort while at the same time holding the arches upright and preventing them from rolling inwards too much. 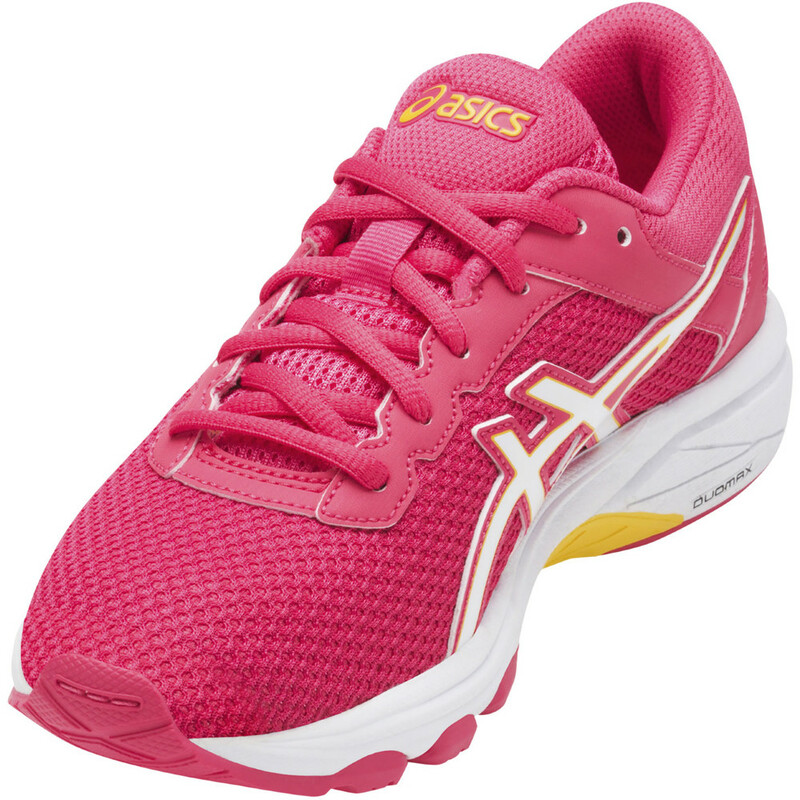 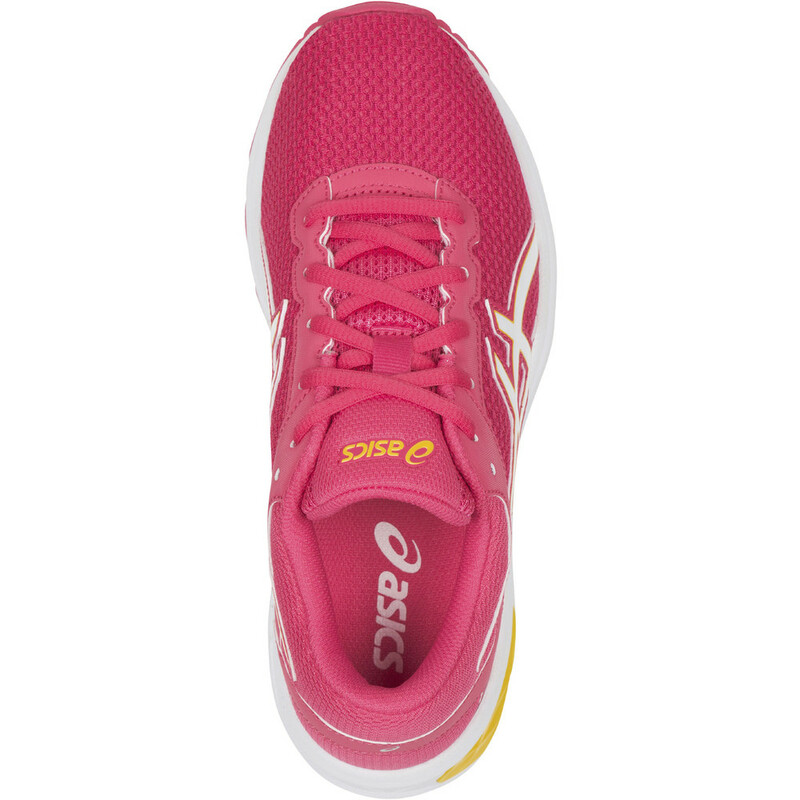 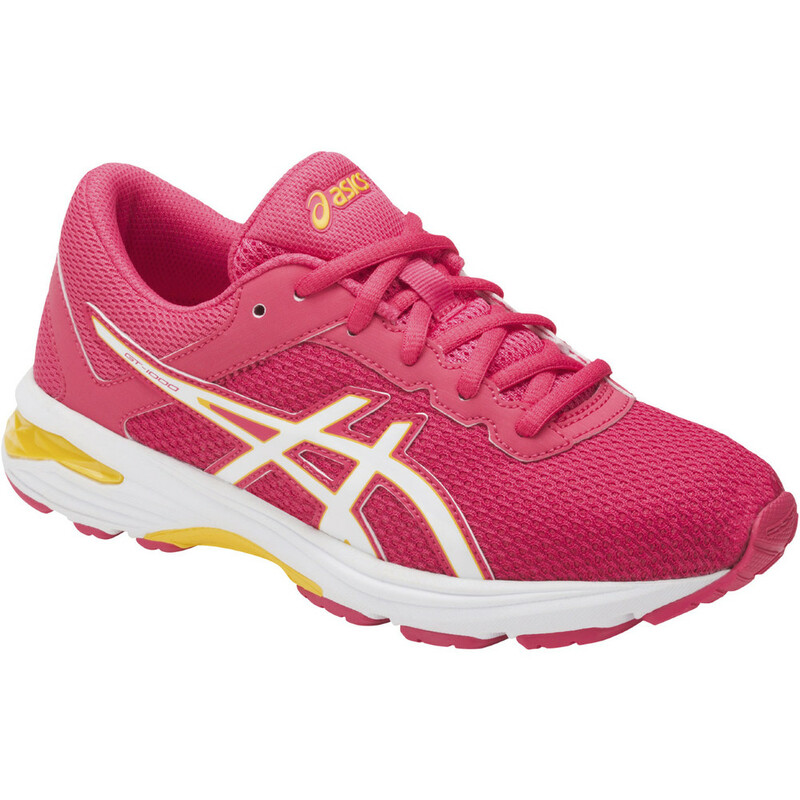 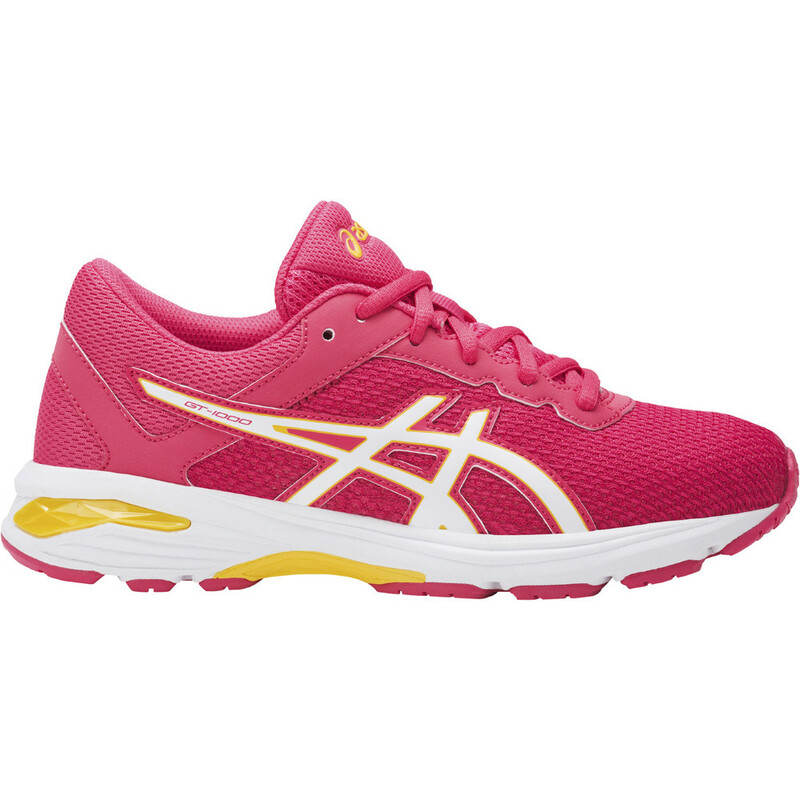 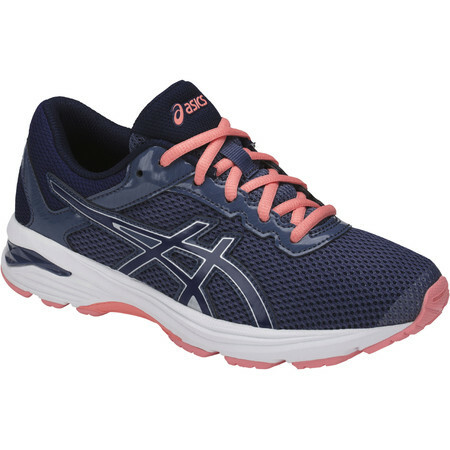 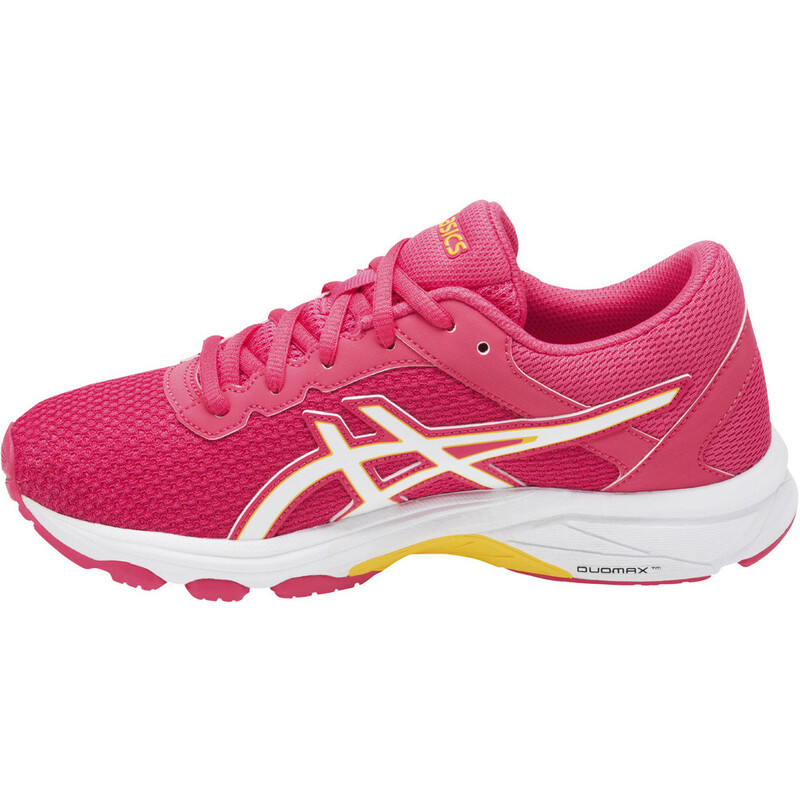 Gel in the heel portion of the midsole absorbs the shock at impact point. A Duomax support system on the inside combines with a trusstic under the middle of the foot to stabilize the foot while running and counteract excessive overpronation. 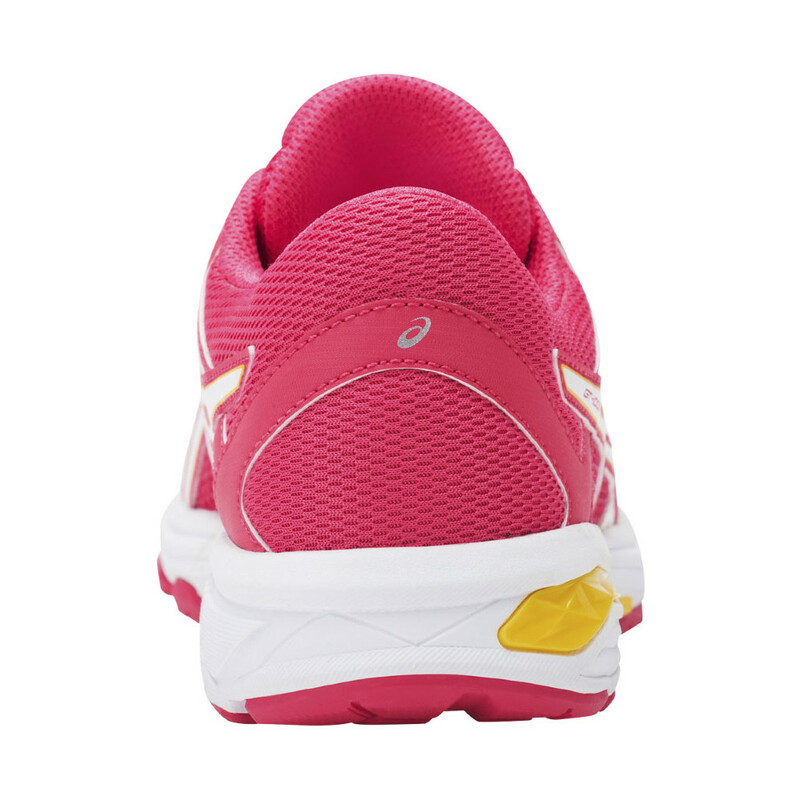 The mesh upper allows the foot to breathe and the heel clutch system provides comfort and heel stabilization. 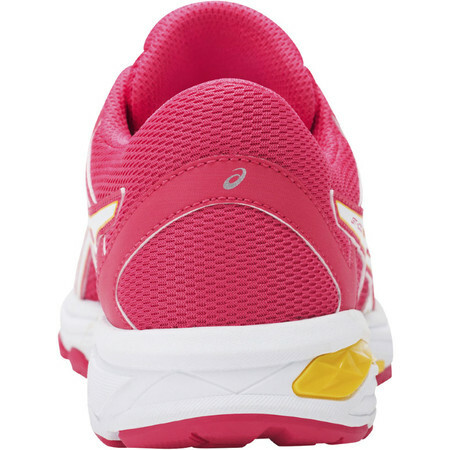 Reflective elements help with visibility in low light conditions.